Services - Systems Contractors, Inc.
is to simply give us a call! It takes a lot of moving parts to achieve balance and comfort in a facility. Our engineers customize solutions that precisely meet your specifications. We start by working with you to understand your needs and the demands, both now and in the future. Then, we design a system tailored to your space and your requirements, all with an eye toward maximizing efficiency and your investment. Once the plans have your approval, we build the system to exacting specifications and with the highest level of workmanship. 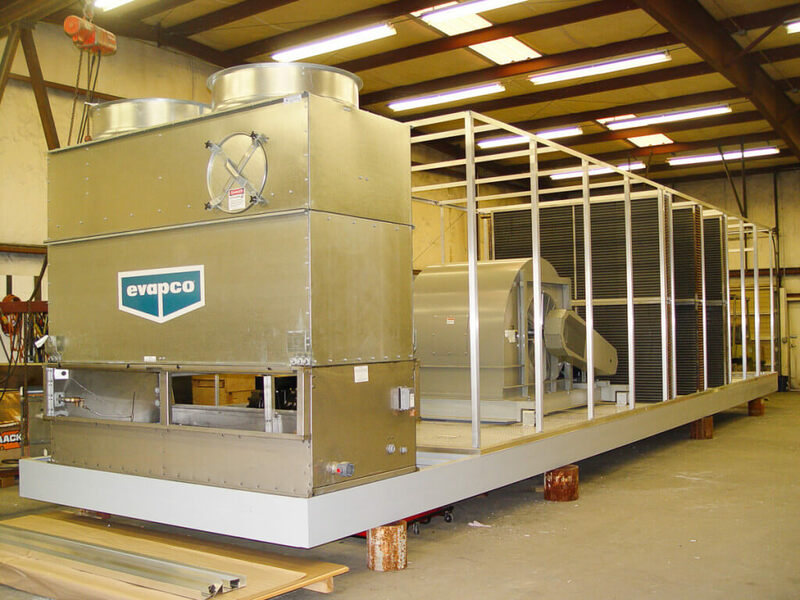 For some HVAC companies, that is where the design/build process ends. But Systems Contractors stands behind every project, so we also offer ongoing service programs to ensure your custom system runs smoothly for years to come. 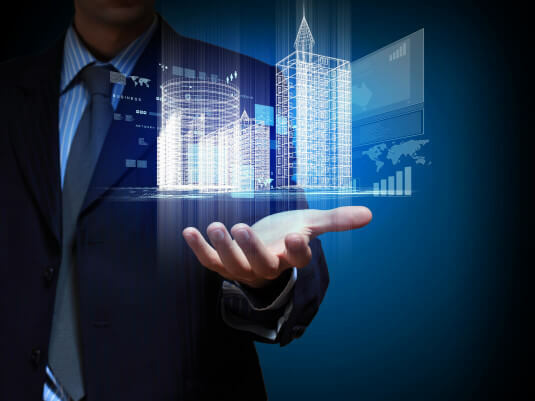 As your Smart Building Systems Provider, Systems Contractors offers turnkey installation, replacement and retrofits, systems integrations, building analytics, and data-driven maintenance. Whether your facility is designated for high tech, manufacturing, or retail, comfort is critical. But the demands placed on your HVAC system vary from hour to hour so maintaining that comfort level requires planning and expertise. Systems Contractors will assess your physical space and usage patterns to determine the solution that best meets your specific needs. We also pay special attention to the nuances of your facility, such as planning for additional cooling in a dedicated equipment room or a de-humidification system to combat damp climates. With an eye toward balancing cost and efficiency, we will recommend and install equipment that stands up to the changing demands on your facility and delivers consistent comfort and performance. Systems Contractors has the expertise to handle the fabrication of virtually any metal, including carbon, stainless and aluminum. 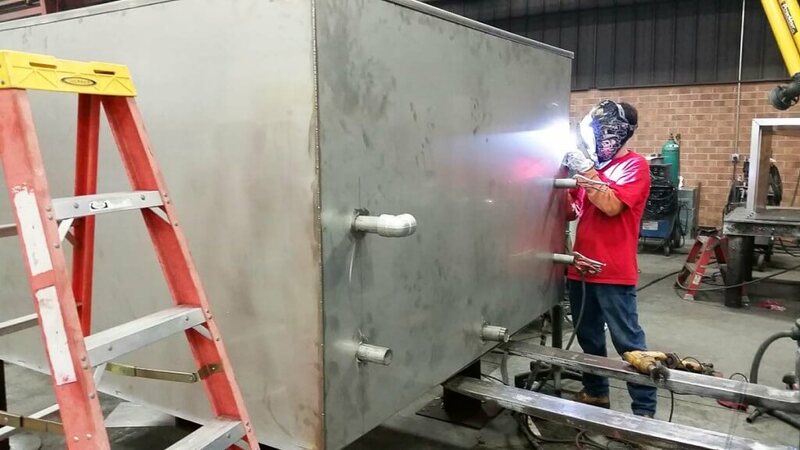 Our team of sheet metal workers utilizes state of the art metal shearing, rolling, forming, plasma cutting and welding equipment to create precision TDF ductwork, welded ductwork, spiral ductwork, curbs, tanks, hoods and many other custom pieces on-site. Regardless of your project’s scope, you can count on us to deliver on time and to the highest specifications. 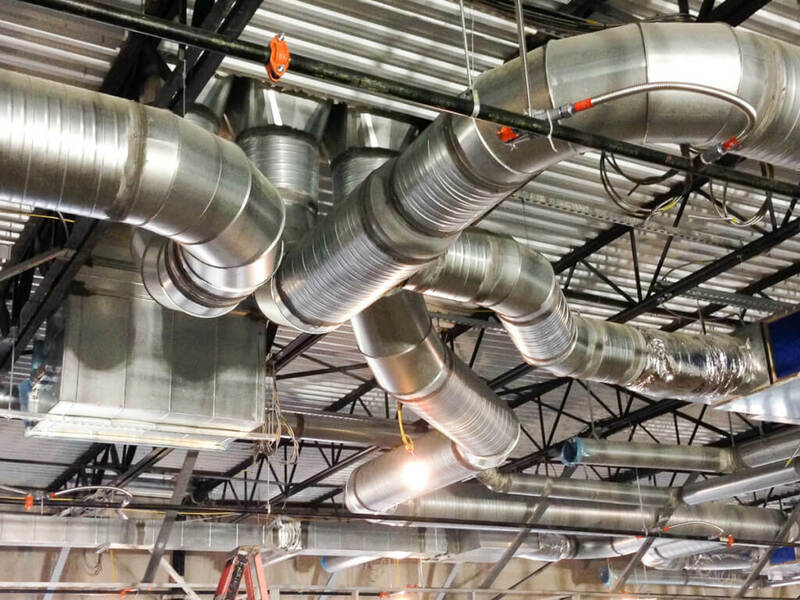 Think of piping as the blood vessels of your HVAC system; guiding water, steam and gas throughout your building to ensure its temperature remains consistent and comfortable year round. From that perspective, it is easy to see why precision cuts, quality materials and tight welds are imperative. 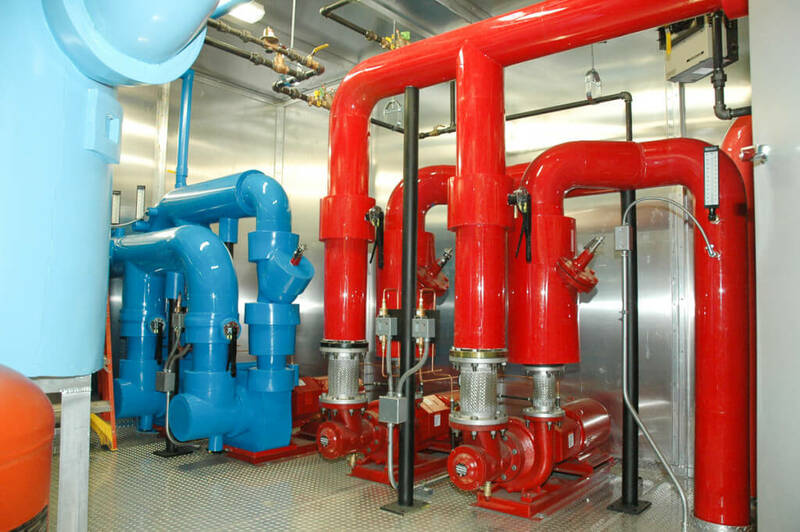 Regardless of size or complexity, Systems Contractors approaches and implements every piping job with attention to detail that ensures accuracy every time. An industrial or commercial HVAC system is no small investment and Systems Contractors’ service department is here to help you protect that investment. 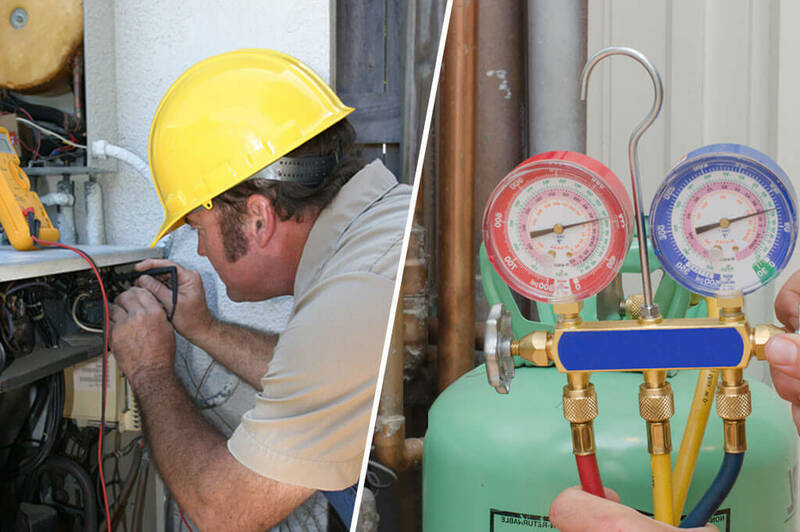 We offer ongoing maintenance to extend the life of your equipment, remediate potential problems before they become emergencies and ensure your system functions at peak performance. We also know that HVAC systems don’t keep normal business hours, so we don’t either. You can take comfort in knowing you can call us day or night to quickly handle urgent repairs and get things running smoothly again. Clients who have specialized needs for heating, cooling, air filtration, and humidification know they can turn to Systems Contractors. 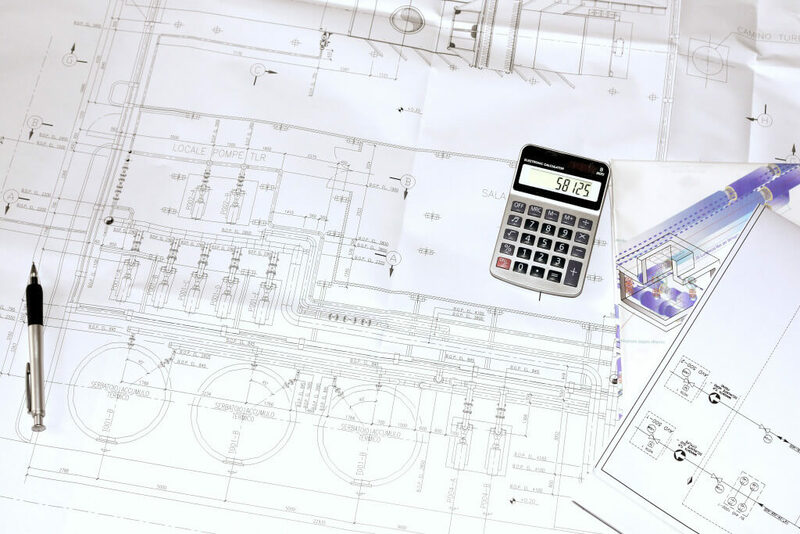 Our Engineers handle every aspect of the project, from determining unit size and configuration to selecting the best components, fabrication, installation and testing the final product. A custom AHU is the gold standard in controlling your building’s environment, and Systems Contractors is your source for flawless implementation, from start to finish.